RONKONKOMA, Long Island (WABC) -- A man riding his bike in Ronkonkoma found a human skull on Saturday afternoon. 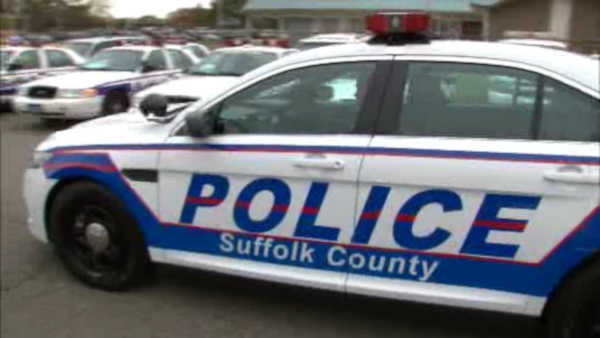 The man made the discovery shortly after noon in the woods north of Express Drive North, and immediately called Suffolk County Police. Officers believe the remains were there for an extended period of time. A positive identification on the skull has not yet been made. The Medical Examiner will conduct an autopsy to determine the cause and manner of death. Anyone with information is urged to call the Homicide Squad at 631-852-6392 or Crime Stoppers at 1-800-220-TIPS.